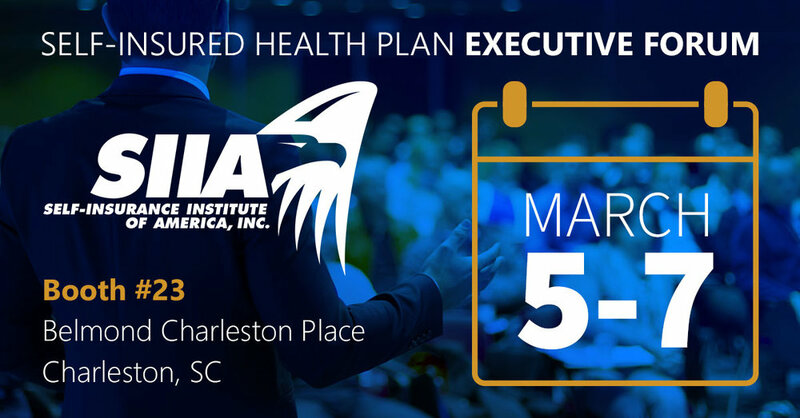 Join Us in Charleston for the SIIA Self-Insured Health Plan Executive Forum | Beacon Technologies Group, Inc. The SIIA Self-Insured Health Plan Executive Forum is already less than two weeks away! This promises to be a great conference and an important event for anyone in the self-insurance industry. Stop by Booth #23 and see how Beacon can help you tackle some of the industry’s biggest challenges. Will we see you there? This popular SIIA event has been re-invented for 2018 to be faster-paced and highly interactive educational program, which will be enhanced by new technology features that will actively engage audience members from the beginning to the end. We have also created an appealing and centralized networking area adjacent to the educational sessions to help facilitate attendee connections. Participants are expected to include senior executives representing self-insured employers, third party administrators, stop-loss insurance carriers/MGUs and a variety of industry service providers. Right Place, Right Time, Every Time.